Job inquiry letter is usually written by an applicant to the department of human resource of a certain company. It serves as a formal letter to inquire about a particular vacant job position suitable for the applicant. It also demonstrates your interest and enthusiasm for working with that organization. You can also send a job inquiry email to the human resource manager on the official website of the organization. It is also called a cover letter as it is used to introduce your personal strength and qualifications to the hiring manager. It is send as a complimentary document with your resume.A perfect business inquiry letter contains all the relevant information of your skills and experience to grab the attention of the potential employer. It helps you to convince the company to take interest in your inquiry and consider you as a future asset to the company. I am writing with intent to inquire if you are in need of marketing staff in Abode of Lanterns Ltd. I have recently graduated in Marketing from University of Texas and I am at present looking for a good job. I am interested in an entry level position with your Company. I have heard a lot about that Abode of Lanterns Ltd. and I found it best to start my career. I would like to inform you that I have sustained an outstanding academic performance. My educational qualifications and skills are suitable for this post. 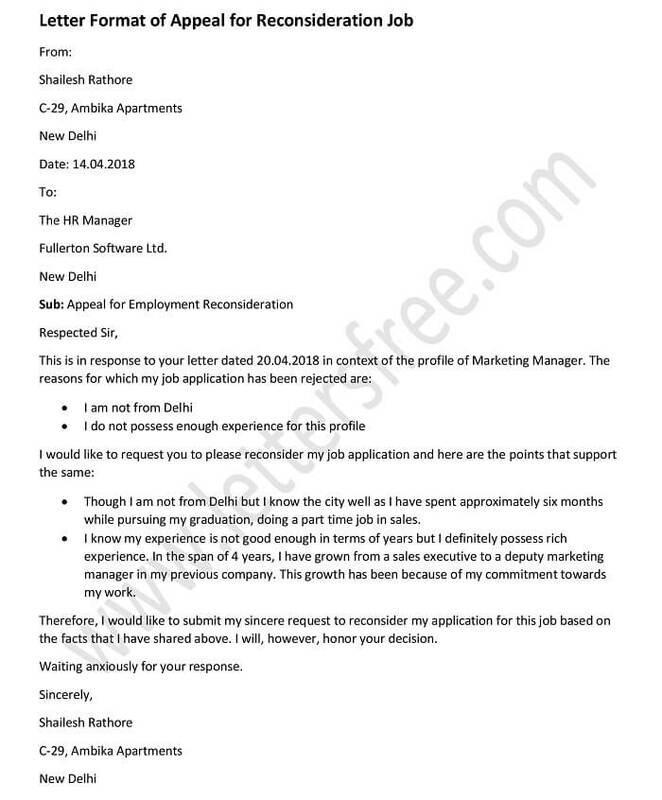 I have enclosed my resume and copies of credentials with this letter, kindly review them and provide me an opportunity to get interviewed by you for this job position. Please contact me on my given contact number for further clarification. I am looking forward to work with your honored company. Your positive and prompt response is anticipated. Given Below are a few Inquiry Letter samples for a clearer Idea. The Credit Inquiry Letter is written when an applicant wants the complete information about the credit cards to choose the right credit which covers his/her demands. The Employment Inquiry Letter is for acquiring information on the job vacancies. The Business Inquiry Letter is written for obtaining information on goods and services of a company. A student writes an Academic Inquiry Letter in order to get some information regarding his/her academic interest.